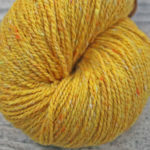 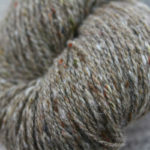 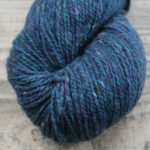 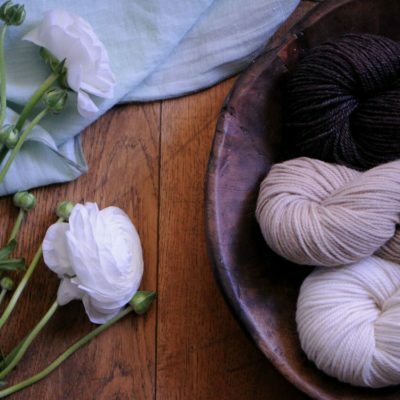 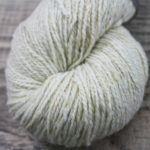 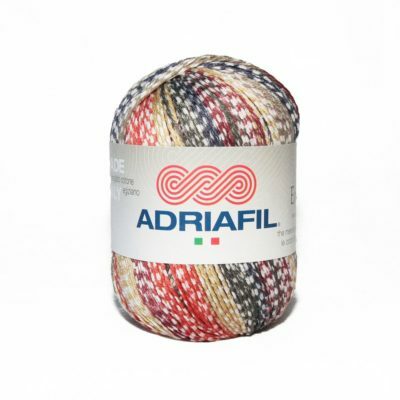 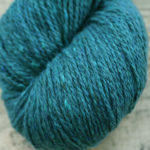 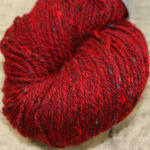 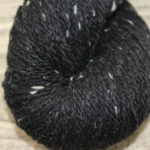 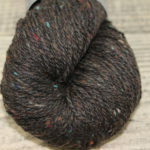 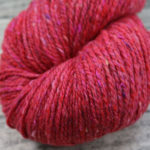 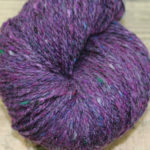 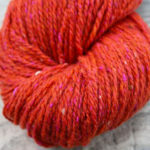 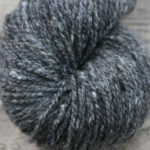 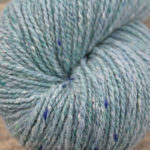 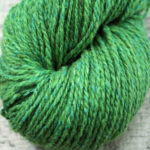 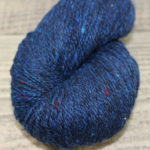 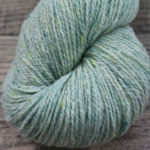 Inspired by the breathtaking scenery of Ireland’s Northern Headlands, Arranmore Light yarn is spun in a mill that traces its roots to the homespun tweed industry of 19th century County Donegal. 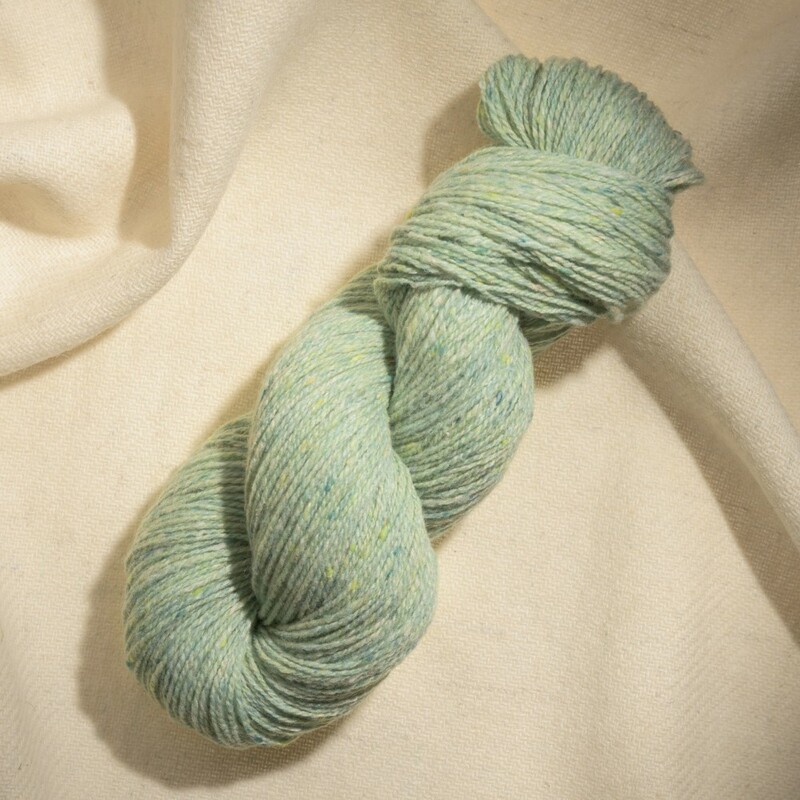 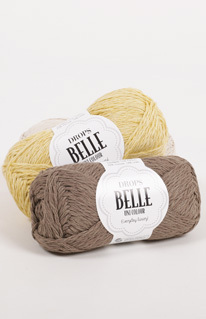 Blending cashmere and silk with a fine merino wool creates an authentic tweed yarn of the finest quality. 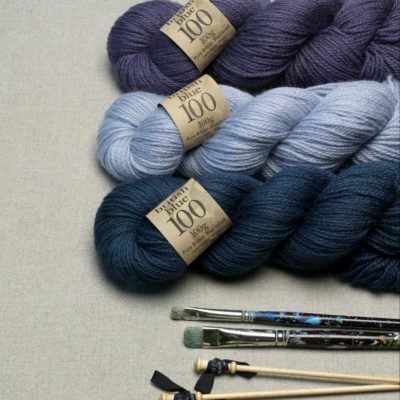 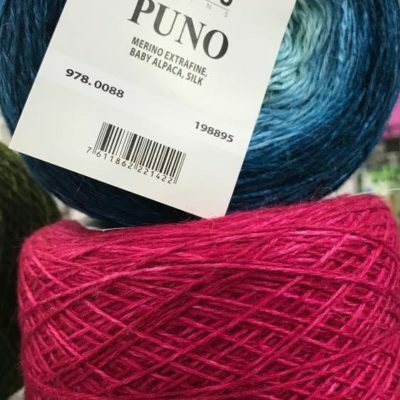 With a colour palette reminiscent of the wild Irish coastlands, this yarn was designed for makers appreciating the best of luxury and tradition.